While we still believe in a formal apprenticeship, at Q it starts with our after school club, lovingly known as the “Tiger Club”. Young people, still at school are trained in the basics of gowning-up, shampooing, blow-drying, and application of colours, gaining both confidence and experience in the process. Many of them graduate to working on a Saturday becoming key members of the Q Team. Gaining experience in this way becomes much more valid as they are more aware of how a salon runs. 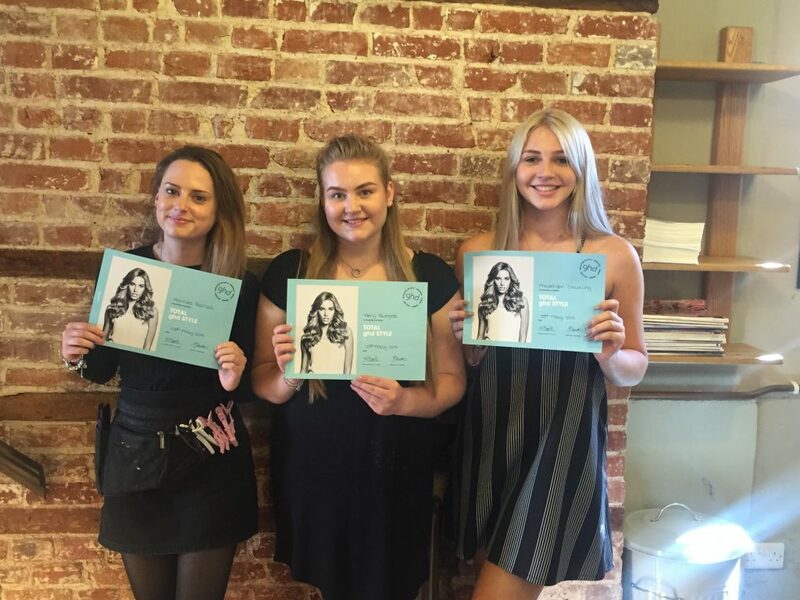 With commitment and dedication they will have the opportunity of a full time position as a future professional, every Wednesday training on models in every aspect of hairdressing. This is augmented with Paul Mitchell product knowledge training, Paul Mitchell The Colour, Moroccan Oil and Nioxin as well as being taken on courses with 365, the premier hairdressing club. An annual trip to Salon International helps to broaden their horizon providing a vision of potential for our Future Professionals. 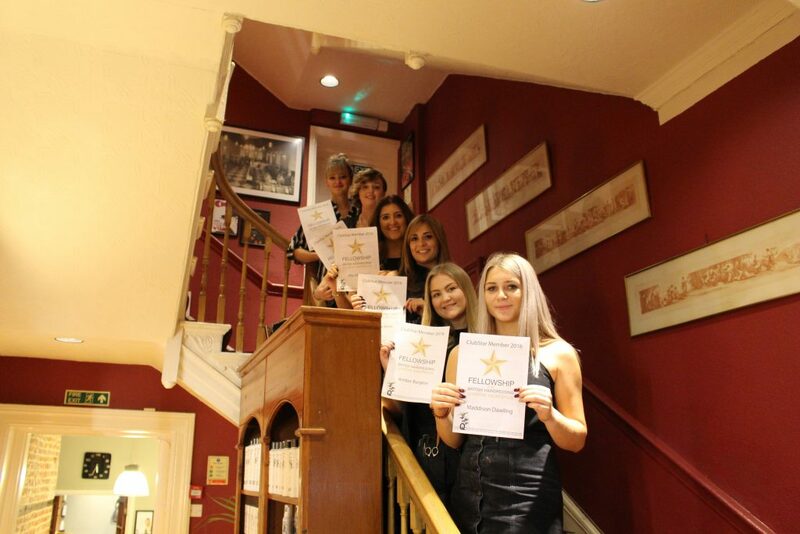 The salon is predominately home grown with some hairdressers who have been with the company over 20 years and a large number who have gone on to own their own salons. Continual education is the key to the future; we hold a huge media library including Vidal Sassoon, Trevor Sorbie, Rusk, plus many more which is constantly being updated with exclusive Paul Mitchell material from the USA.